Take Control of Your Trades - Don't Allow the Market to Control You! 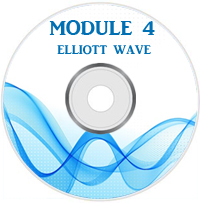 This 4-module Seminar is the kickoff to Elliott Wave Ultimate, our Flagship Trader’s Training Program. Get started NOW with this professional training and achieve the trading success you dream about attaining day in and day out. 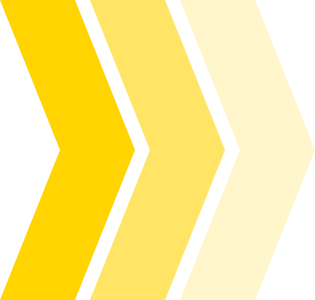 Use the Elliott Wave Desk as your roadmap to find trades for the next month. Sign Up Now and Get Access to the Following Trading Activities! Candlestick Primer – a complete PDF about Trading with Candlestick Patterns to Follow the Price Action..
During the Seminar you will learn more about our Elliott Wave Ultimate Training Program. Disclaimer: There is a high degree of risk involved in any type of trading. Foreign Exchange trading is not suitable for all investors. Past results are not indicative of future returns. The FX Trader’s EDGE™ and all “affiliated” individuals assume no responsibility for your trading and investment results. Please keep in mind that all comments made by The FX Trader’s EDGE™ instructors should not be construed as investment advice regarding the purchase or sale of Foreign Exchange. Copyright © 2018 The FX Trader’s EDGE™. All rights reserved.